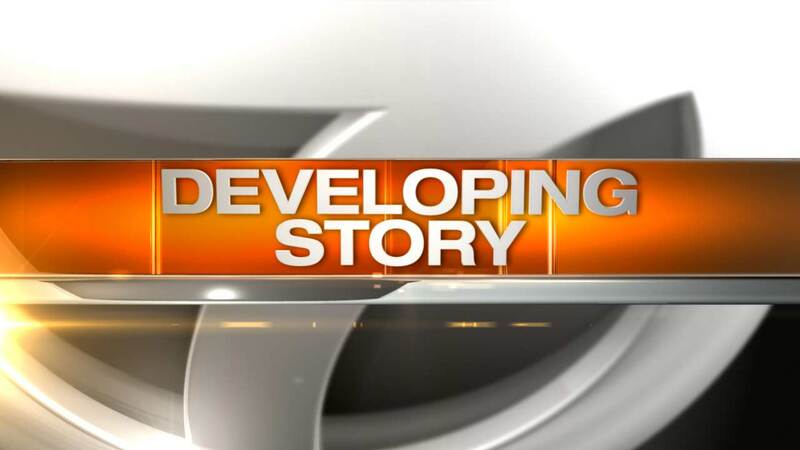 CHICAGO (WLS) -- The sound of gunshots was heard Thursday afternoon near a Portillo's in the South Loop neighborhood. An FBI spokesperson said two agents were entering the parking lot of Portillo's at Taylor and Canal when they heard shots fired. They detained a man in the parking lot who had a handgun and turned him over to Chicago police custody, the FBI said. No injuries were reported and it was unclear whether the man detained had actually fired any rounds.